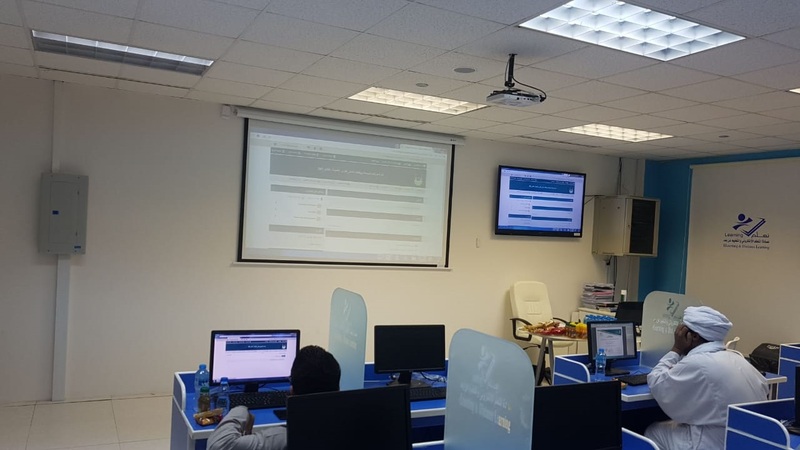 The second season of workshops on e-learning was launched at the College of Business Administration, under the patronage of the Deanship of the College of Business Administration and in collaboration with the Deanship of E-learning. 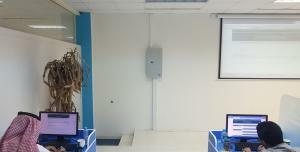 This came as part of the e-cafe initiative undertaken by the College of Business Administration. By the grace of Allah, the first of these second-semester workshops was held on Sunday, 19 Jumada Al-Thani, 1440 A.H., corresponding to 24 February, 2019 A.C., from 12 p.m. to 1 p.m., at the e-learning laboratory in the college. 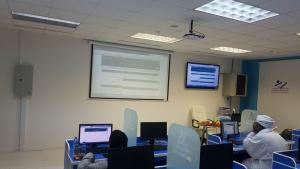 The workshop was entitled, "Content Building and E-Submission of Research", and was delivered by Dr. Yusri Nabil, Supervisor of the Active and Interactive Learning Center at the college. 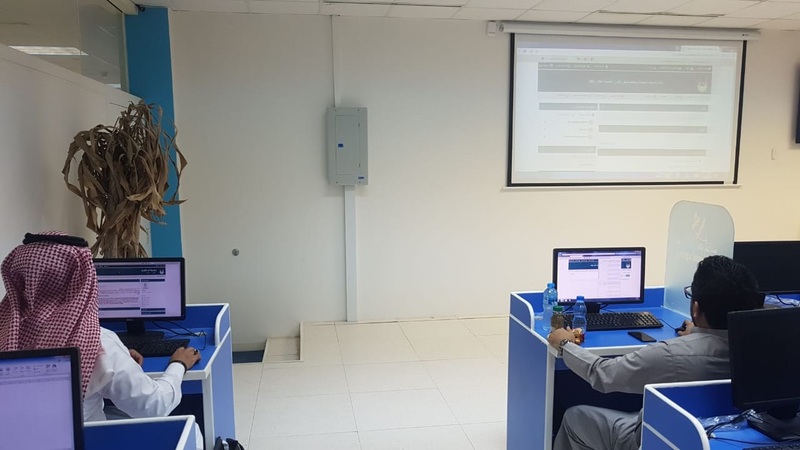 The academic members attended the workshop, and discussed with the instructor many aspects related to the e-learning system and electronic submission of research, and how to use it to create an interactive environment. Lively discussion continued after the lecture, which also covered the process of building the content of scientific materials and the use of video, images, and various other elements to enrich the educational content. The workshop was concluded by words of thanks to the heads of the College of Business Administration from Their Excellencies the academic staff members, for their support of the academic staff and their continuous efforts to elevate the educational process. They also thanked the Heads of the E-Learning Deanship for their support of the e-learning system at the university, and for the continuous training courses, which are held in collaboration with the different colleges and within the deanship itself.